A Blog writes about dragon life, dragon world and dragon tattoo design ideas. I think so long time I didn't update this blog because of my activities out there, I'm so sorry, :). 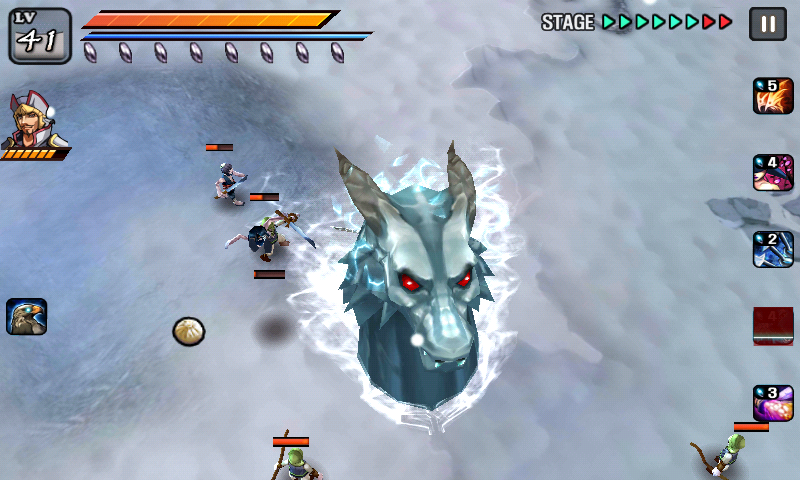 This time I would like to share about my favorite Android HD game that have beautiful graphic with mini size, Undead Slayer, this game is free in the Android Market you can download it. Or I think you have known this game. 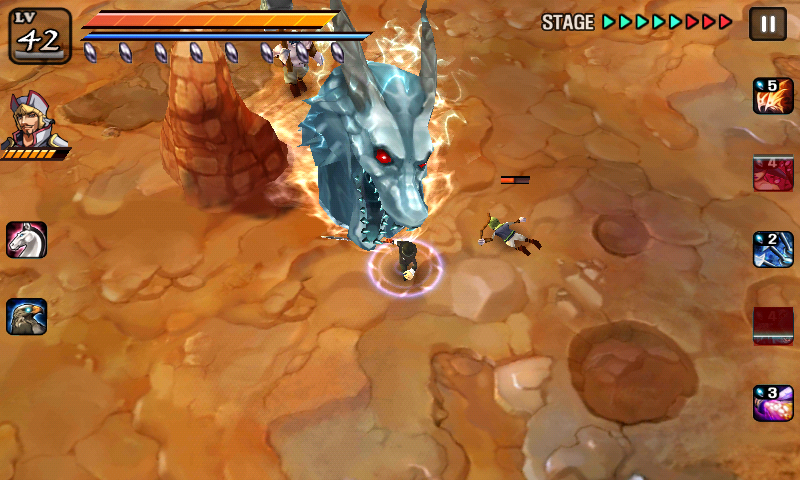 And back to the dragon, I this Undead Slayer game I like one of the powerful weapon that the main character allow to use, it is blue ice dragon, the blue ice dragon is one of ultimate weapon to kill zombies (The Undead) it can cause critical hit with powerful attack, with once bit you may have succeeded killed the zombies, but to kill the zombie's boss you will try it more than once. It's so cool. 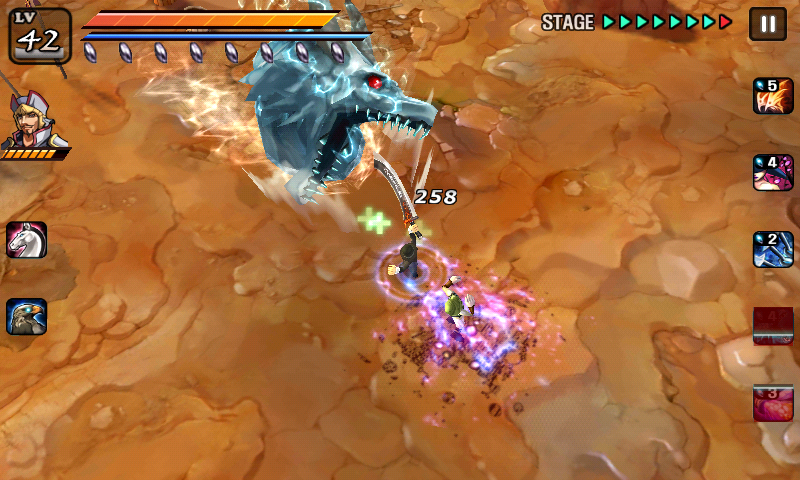 The blue ice dragon is very cool, so cool with thumb graphic, I do love this dragon, from when it is summoned underground and it show it's shadow (the shadow is also ice like white colour) till it show it's self completely (but it's only the dragon head). 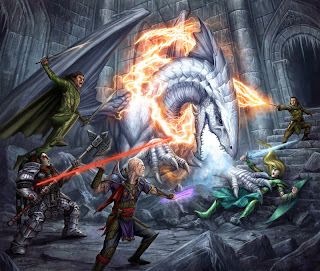 Although the dragon is showing only the head but it couldn't leave it self from it's beauty of the graphic, the design and shape of this dragon is so cool :), transparency, cool blue ice color with macho body, the dragon is more cool when it started to bite the undead. 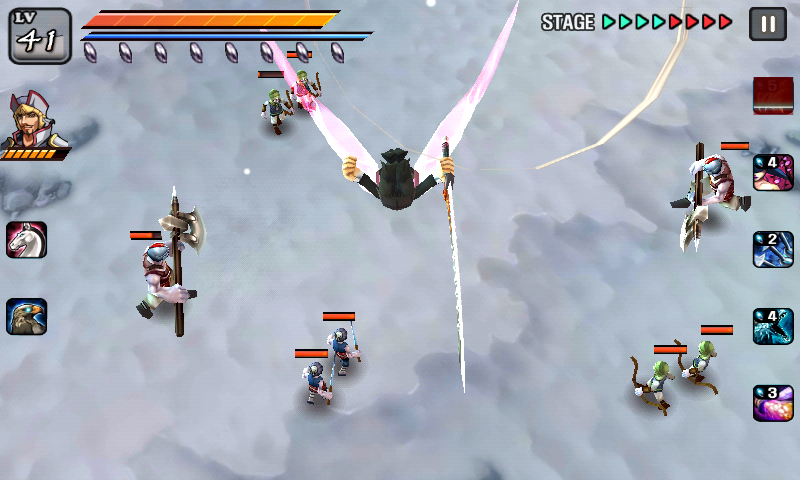 Just see in the ice blue dragon above :). 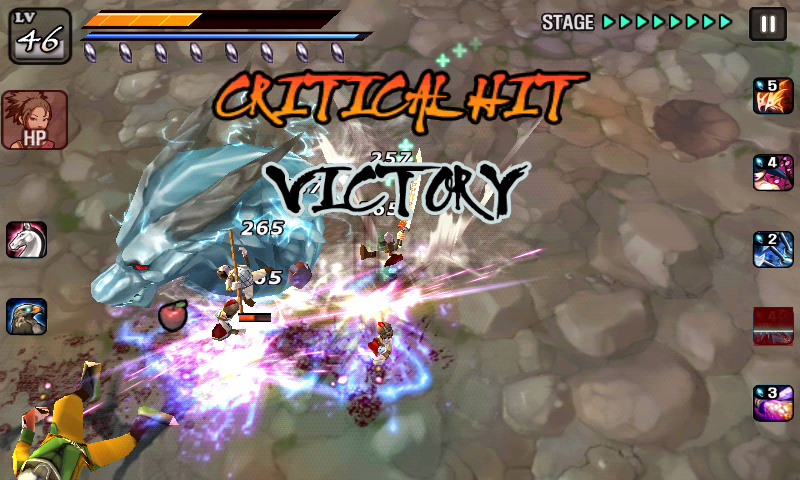 Undead Slayer is RPG game which the mission is to kill/slay the undead (zombies, it's simple game but so interesting for me that you must try it, the graphic is so good and you can find many interesting things here from the generals, choosing blades/swords, premium swords and customs, variety great skills and ultimate weapons like in this is this blue ice dragon slayer etc. 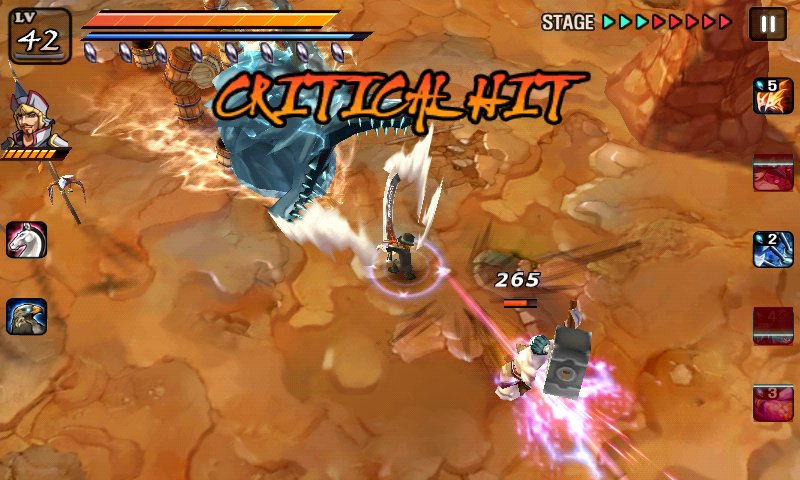 But one thing that I don't like from this game, it is about the jade, I think the developer or creator of the game is so stingy giving jade (points) and money, as if they ordered us to buy more jades with our money. So this is little about Ice dragon blue that are so amazing that I love it. 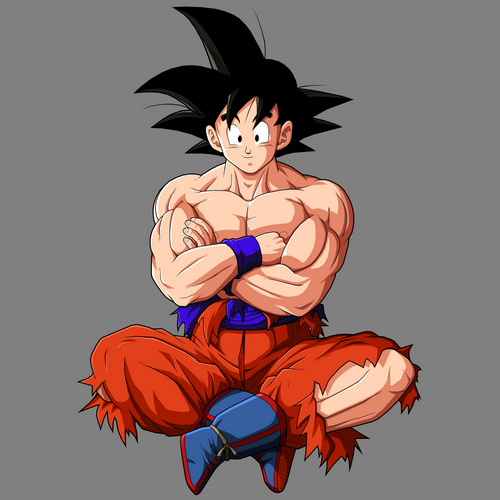 Yuhuu..
Dragon Ball Z is the second series of Dragon Ball film and episodes, The story began when Gokou that had married with Chichi has a son, and Goku name it "Son Gohan" the name of his grandfather who took care of Goku's life when Goku was child and even a baby. 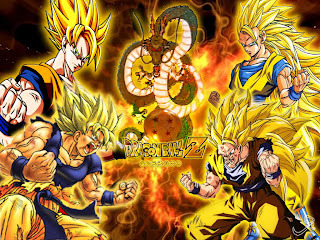 The story of Dragon Ball Z began when this family live then there come to them and the world one Saiyan man named "Raditz" Raditz looked for son Goku and claim that he was his brother but the aim of RAditz is to fight Goko and show his Saiyan true power, and finally Raditz met Goku and the fight also finally begins, but it's amazed SonGoku who is the strongest man in the world couldn't beat Raditz and even Raditz beats son Goku because of his big power. 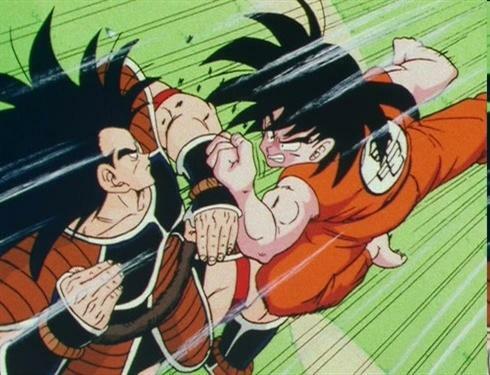 When Goku was almost killed by Radits but it's fortunately Goku was saved by Picollo, and when Goku was alsmost killed by Raditz there is an amazing Incident that Son Gohan, the Goku's first child release his inside power and then save his father, and finally Goku defeated Raditz by sacrifice his life, and Goku was death with Raditz together. But the story has not been over but it's just also begin. White dragon is popular with a tame or unbeast dragon types, White dragon usually have good behavior or attitudes and many people love it especially women. White dragon many of them are female and it is often related with a girls or virgin, that's why white dragon is often took photo with girls and women. 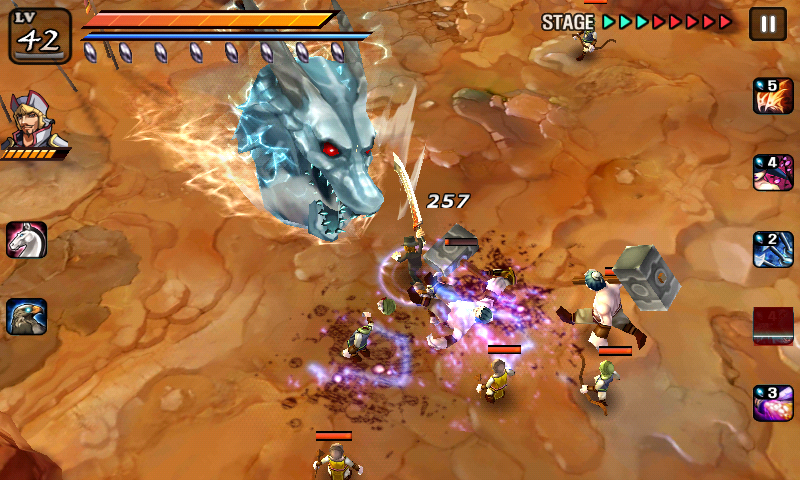 White dragon are also the beast and wild dragon character, it is usually male white dragon, but it is only a bit of them. The element of white dragons are variety, there are white dragon with wind element, white dragon with water element, white dragon with snow, ice element and there are also white dragon that has lightening element that is most powerful amongst of them. In Chinese traditional myth white dragon also known as a symbol of peace and brings luck and affection, according to them white dragon can save and maintain the sky from the evil's disturbance and save from the disaster, it can also manage the storm and make it balance. Chinese white dragon has different shape and form than other white dragon generally, it has long shape with tall of body, four feet and two horns, it has also snouts, just like in th first picture. 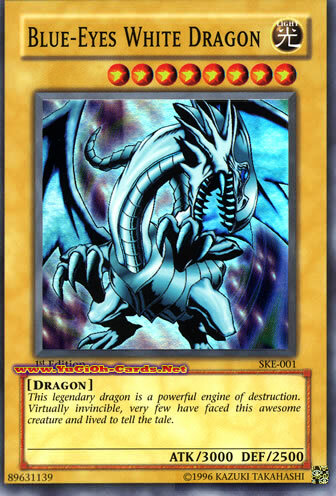 In Yu-Gi-Oh white dragon is used as one of the most powerful card and dragon beast that has special blue eyes, it's popular with "Blue Eyes White Dragon", it has As card and considered as most lucky card in the hand's player. There are so many myths and interesting stories about white dragons that many writers and drafters wrote about white dragon from fantasy stories princess stories and much others that I don't mention this time, So this is about white dragon I hope this is useful. 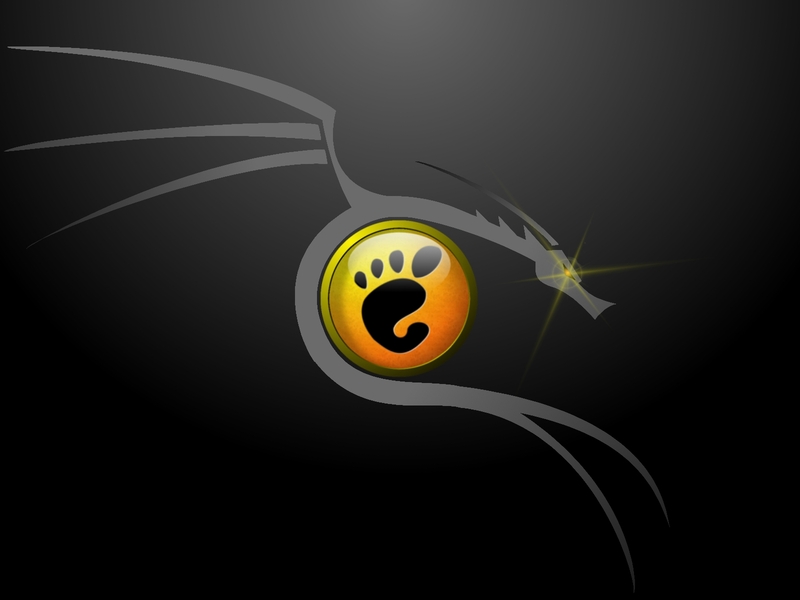 These are ones of the Best Ubuntu Dragon Wallpapers, There are Best Ubuntu Dragon Wallpapers for Mac, Windows, and Ubuntu, and to save these Best Ubuntu Dragon Wallpapers press Ctrl+S, thanks for you.